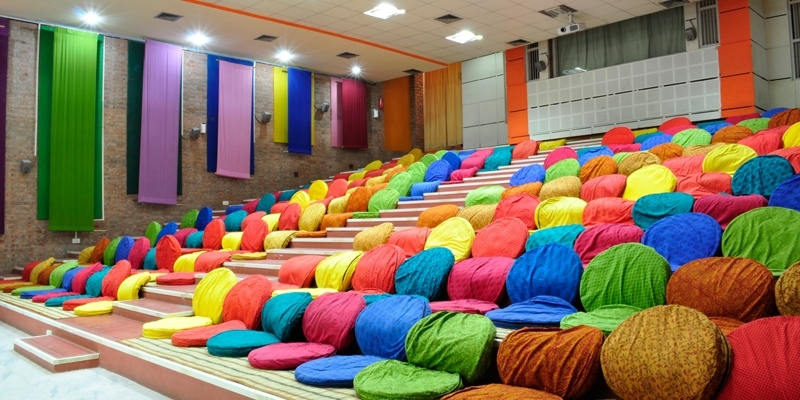 MICA Ahmedabad is one of India’s leading management institutes, known for its flagship course: PGDM-Communications. MICA, also known as the ‘Mecca for Marketing‘, is the right place for anyone looking to enter a career that demands creativity and out-of-the-box thinking. MICA Ahmedabad accepts CAT & XAT score for selection but has the maximum weight for their internal exam – MICAT (conducted in two phases). How do you crack MICAT and get into MICA? What should be your strategy for not just MICAT, but the interviews that follow? MICAT 2 – Preparation tips and exam strategy. Life at MICA Ahmedabad – What the life of a MICAn is like. The MICAn Advantage – What is the advantage of joining the ‘Mecca for Marketing‘? The webinar will be hosted by Anushka Mitra and Tanvi Asawa, 1st-year students at MICA and members of Team Interface – The Brand Management and PR Wing at MICA.